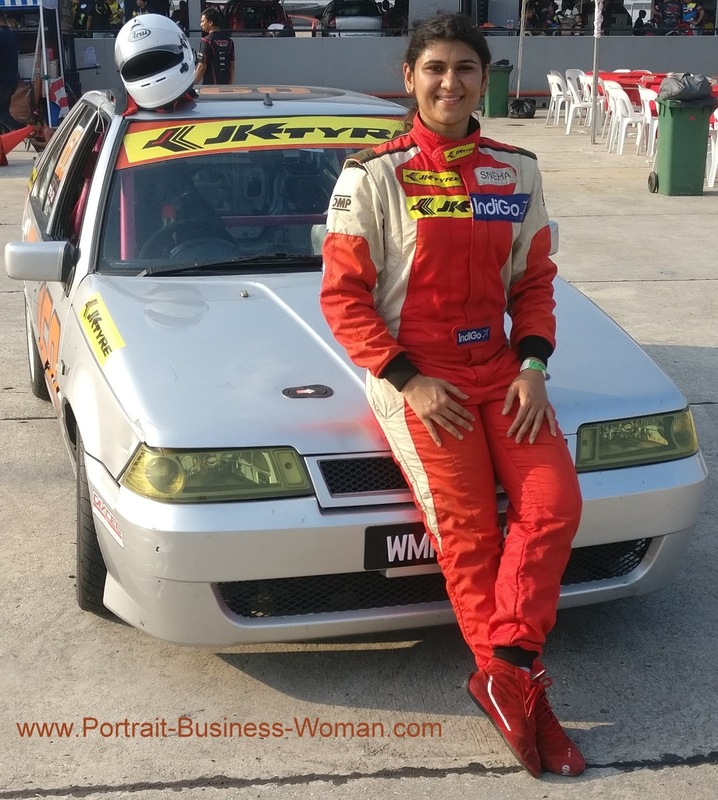 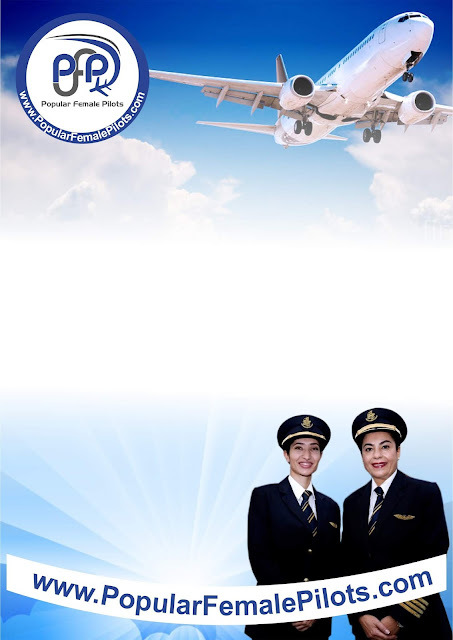 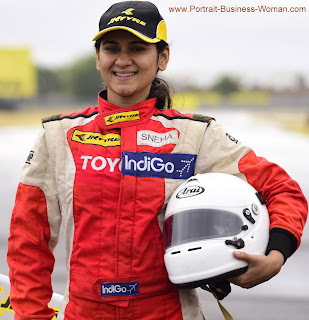 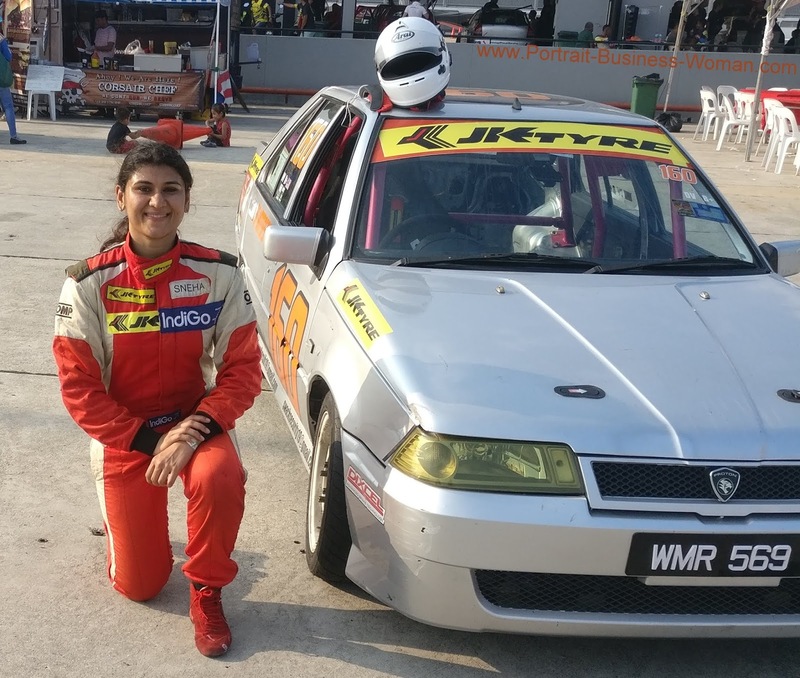 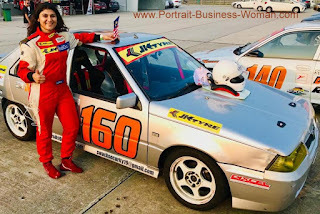 Capt Sneha Sharma [ Pilot IndiGo Airline ] took 2nd overall in the Ladies Cup of the Proton Saga Advanced category in the MSF series, round 1 held in Sepang International Circuit, Malaysia. 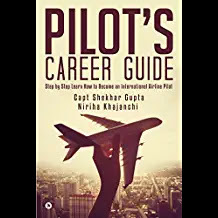 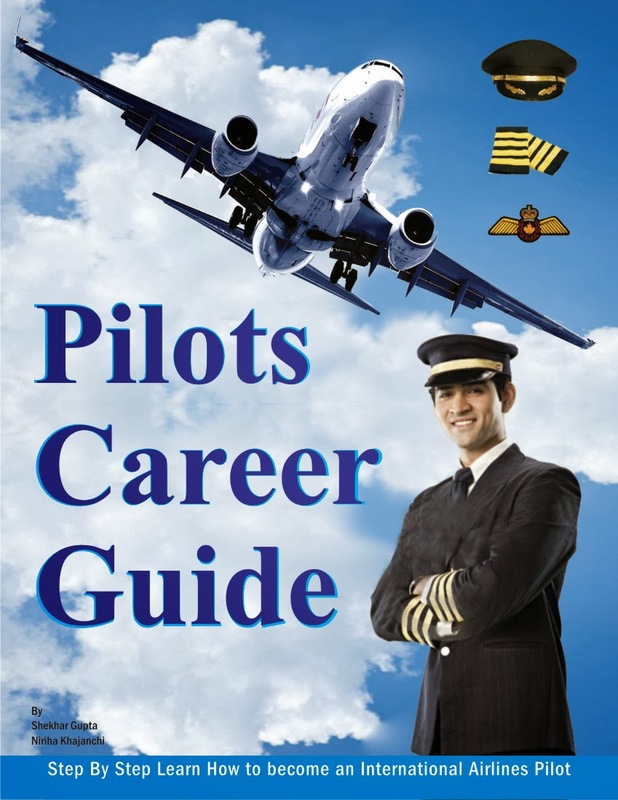 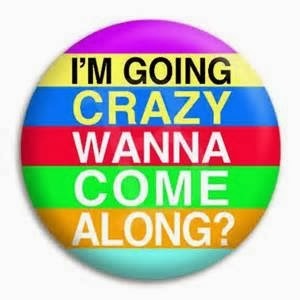 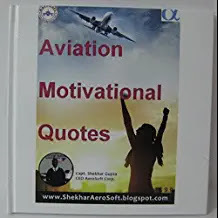 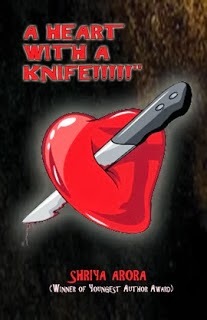 divided into 4 categories - Pro, Advanced, Intermediate and Casual. 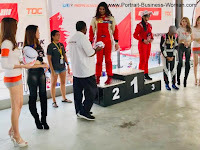 which is an achievement by itself and crossed the line 1st in Race 1 and 2nd in Race 2 for the Ladies Cup Championship (overall 2nd ) and 6th in the overall Advanced category. “It was my first International win it felt great to be able to compete and stand on the podium. 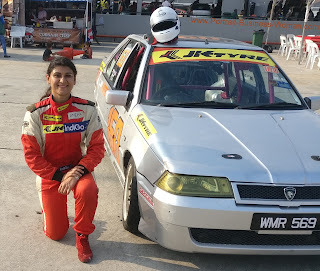 More important than the win, driving the races back to back , the wheel to wheel action until the chequered flag dropped was fun too . The next round of MSF series is schedule to happen on the 14th of April 2019, and she is looking forward to be there. 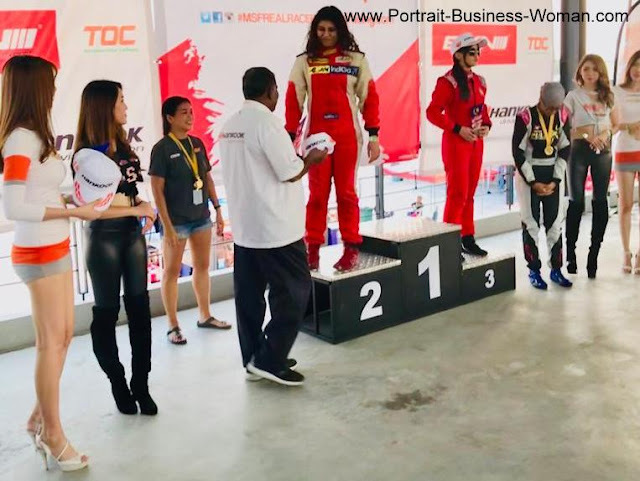 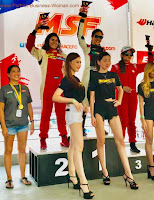 India's super Formula 4 driver Sneha Sharma came Second at the Malaysia Speed Festival 2019, the only Indian to reach the podium position- 1st in Heat 1 and 2nd in Heat 2.